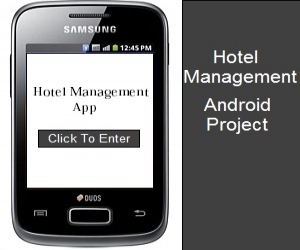 This mobile app is good for HOTEL MANAGEMENT SYSTEM. Here people can Book room from this app and admin or hotel owner can trace all its Bookings. Its an complete app for the Managemet System. Following are the features present in app. Admin can separately Add, edit, delete room details in the app. Admin can trace Booking of each customer. many types of rooms like Single room, Dual room, AC room, Non-AC room. Search Rooms in this app. 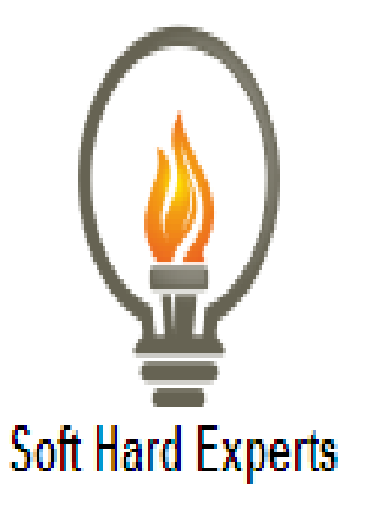 Its an complete app for beginner, here adroid and server side php code is attach in the source code files. Hardware Requirement : •	Intel Processor 2.0 GHz or above. •	4 GB RAM or more. •	160 GB or more Hard Disk Drive or above.